Kindness (a.k.a. Adam Bainbridge) has returned with their first single since 2014's Otherness, and it hears them enlisting the help of Swedish pop favourite Robyn. 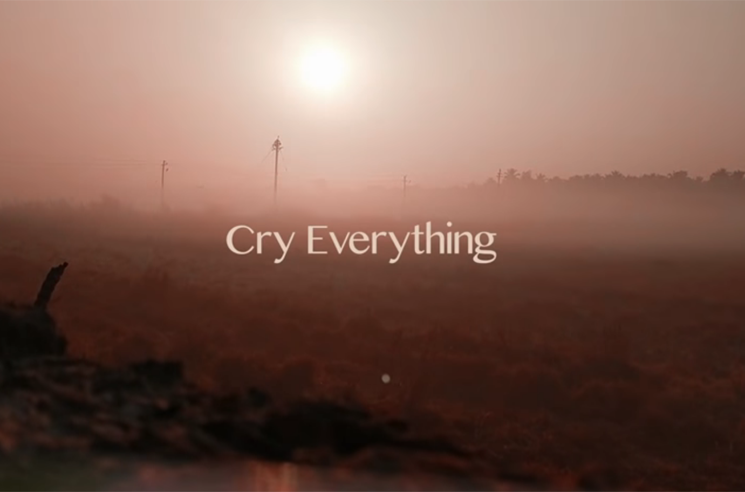 The pair started working on "Cry Everything" way back in 2014, but it's finally been completed and released. The song blends thumping bass with a sample of Todd Rundgren's "Pretending to Care," and is intended to represent light and self-love after a period of darkness. Kindness and Robyn also recently collaborated on "Send to Robin Immediately," which appeared on the latter's Honey last year. Check out their brand new team-up below.